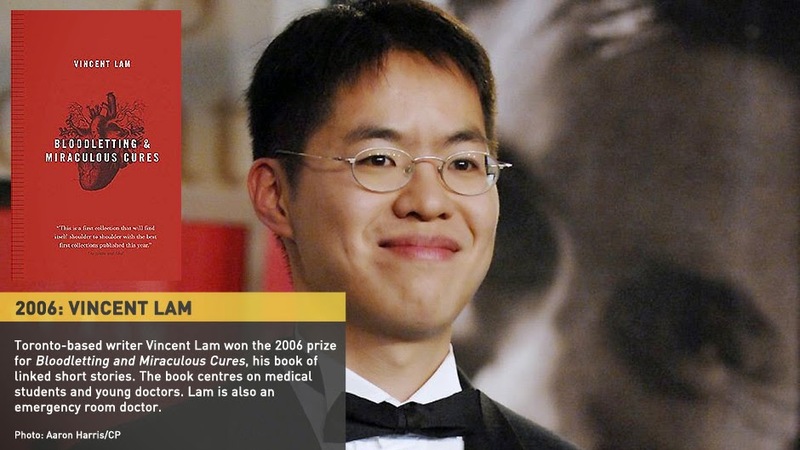 The March meeting will focus on Bloodletting & Miraculous Cures by Vincent Lam, a doctor whose book has been made into a TV series. This book's presentation states that, "in their scalpel-sharp prose and unflinching gaze, the stories in Bloodletting & Miraculous Cures introduce a powerful new voice in Canadian fiction... Lam holds in delicate and skillful tension black humour, investigations of both common and extraordinary moral dilemmas, and a sometimes shockingly realistic and matter-of-fact portrait of today's medical profession... He brings to vivid and convincing life the disparate but interdependent worlds of school and home, heartbreaking young love and life-altering fear in stories that introduce us to Fitz, Ming, Chen, and Sri, young medical school students and doctors in Toronto."